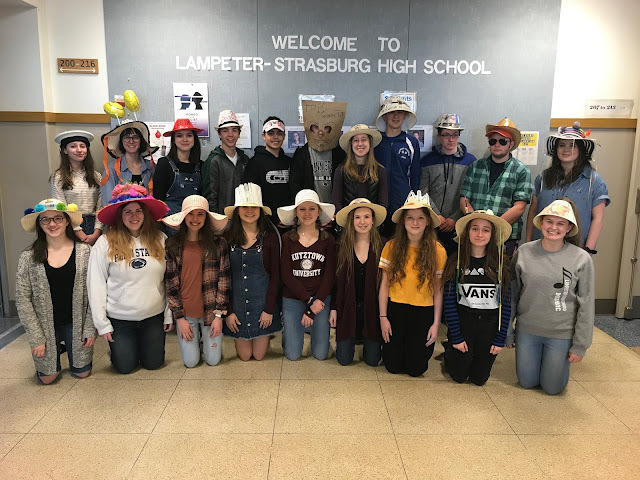 Last night the Lampeter-Strasburg football team defeated Conestoga Valley 57-54 in a double overtime victory. This marks the seventh straight victory for the Pioneers in the East meets West Lampeter Bowl. Next week the L-S travels to Manheim Central.